The news came out in December that former pharmaceuticals CEO Shkreli had purchased the sole copy of Wu-Tang Clan’s Once Upon a Time in Shaolin for $2 million. This was, of course, prior to karma striking Shkreli in the balls re: his arrest for fraud. While a homeless charity opted to return a previous $15,000 donation from Shkreli, RZA is doing no such thing. The $2 million is already in the bank. The Wu leader discussed his feelings on the Wu transaction in an interview with Bloomberg TV this week, explaining that he initially met Shkreli for lunch during the album’s auction period. 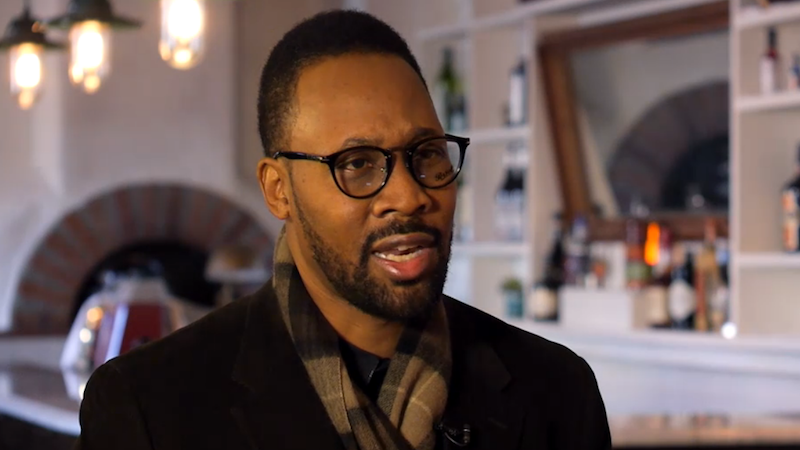 In response to whether he’s bothered now that he knows more about Shkreli, RZA says he’s neutral and that it’s up to Shkreli to make the most of his purchase. And thus one capitalist act begets another.